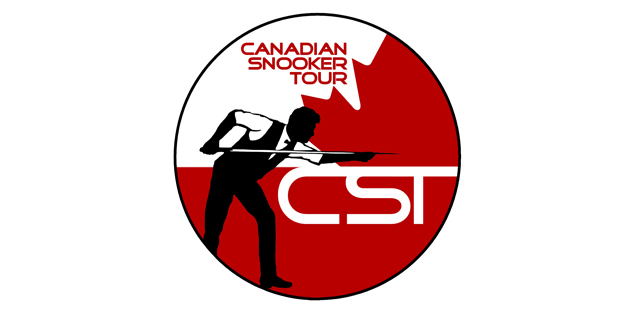 A new winner will be holding a check for $10 000 as Snooker Canada has made the announcement that this will be the top prize for the next Richler Cup winner. As the Canadian Snooker Tour gets ready for its inaugural event in September, players are starting to get cracking on the practice baize. A few major changes have been made for the next Richler Cup and should be noted as the season begins. 1. No pros will be playing in the next Richler Cup, which means that this time, over 40 or 50 players will have a legitimate chance to actually win the whole thing. 2. No direct registrations for Ontario or Quebec players. As part of the new tour, a ranking system has been created for these 2 provinces whereby the top 48 players at the end of the season will automatically qualify to play in the big show for NO ADDITIONAL COST. The new league is the only way that a player from either province can enter and compete in the Richler Cup, and the $10 000 first prize will be based on the participation of 64 players. Stay tuned for all the details about the tour to be announced next week!